I setup an Antminer S9 using this document: (Link to document). And I configured connection to antpool.com using this guideline: (Link to guideline). 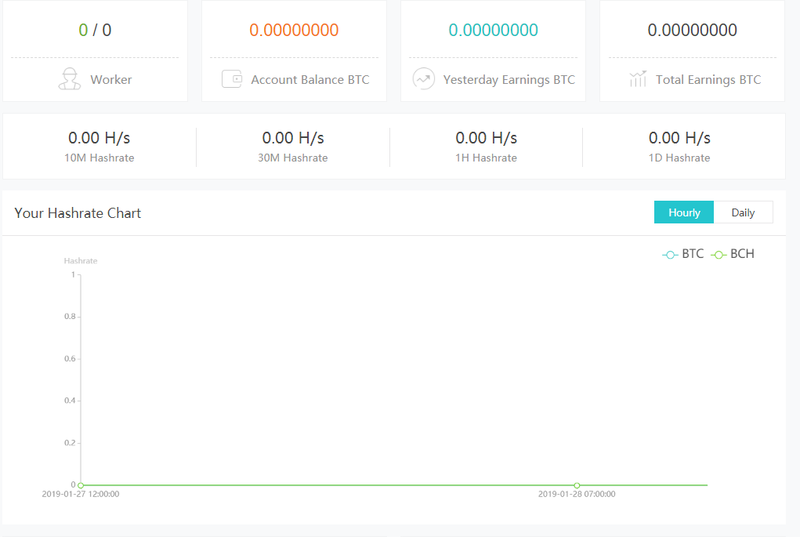 Also, my hash rate in my dashboard in www.antpool.com is zero ! I found the problem. 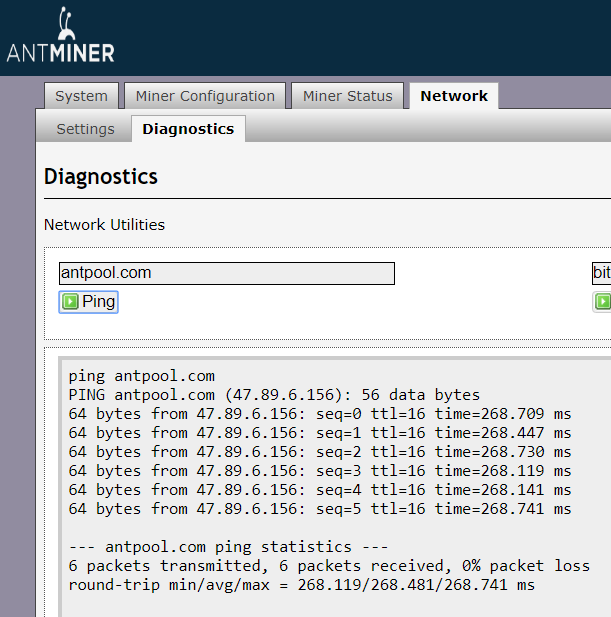 In fact, although the PING to Antpool.com was successful; however, the network used a proxy causing problem of connecting successfully to Antpool.com. So, after changing the network I could see the hash rate in my dashboard. Not the answer you're looking for? Browse other questions tagged mining-pools miner-configuration asic antminer asicminer or ask your own question. What currency do the antminer pools generate?